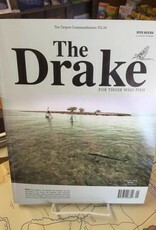 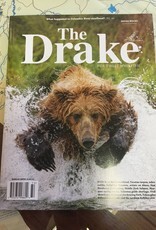 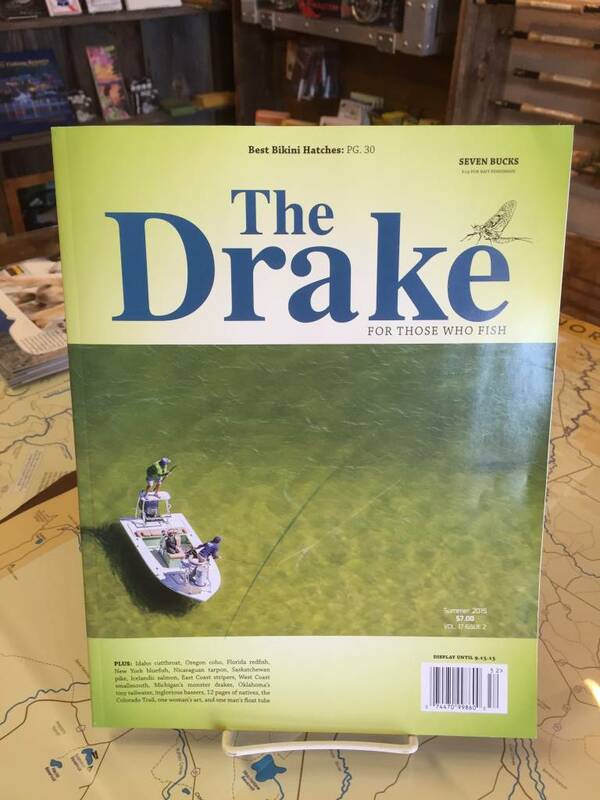 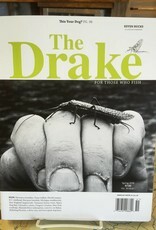 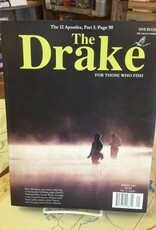 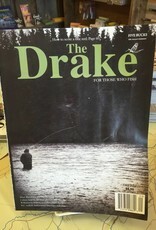 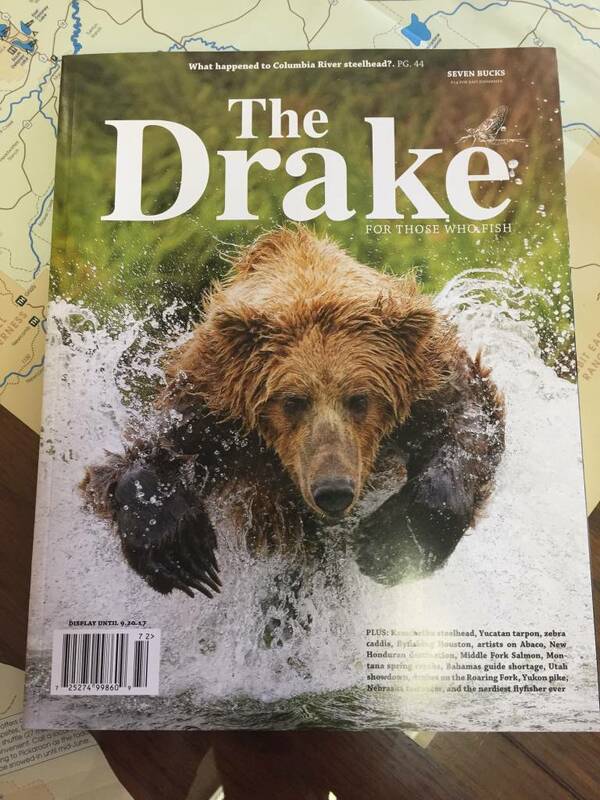 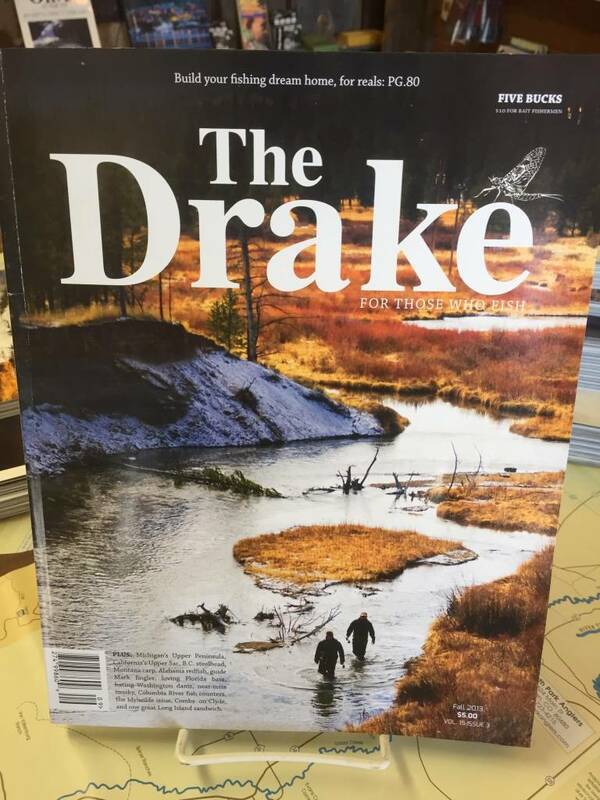 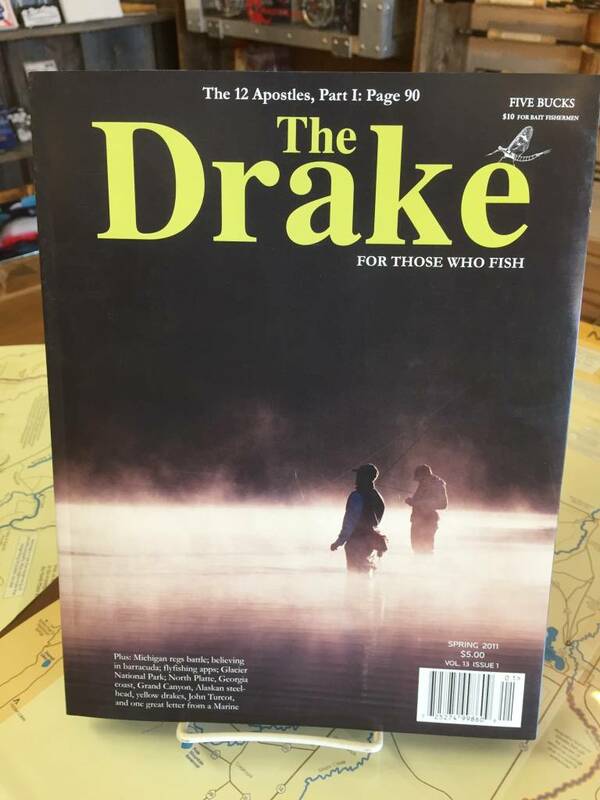 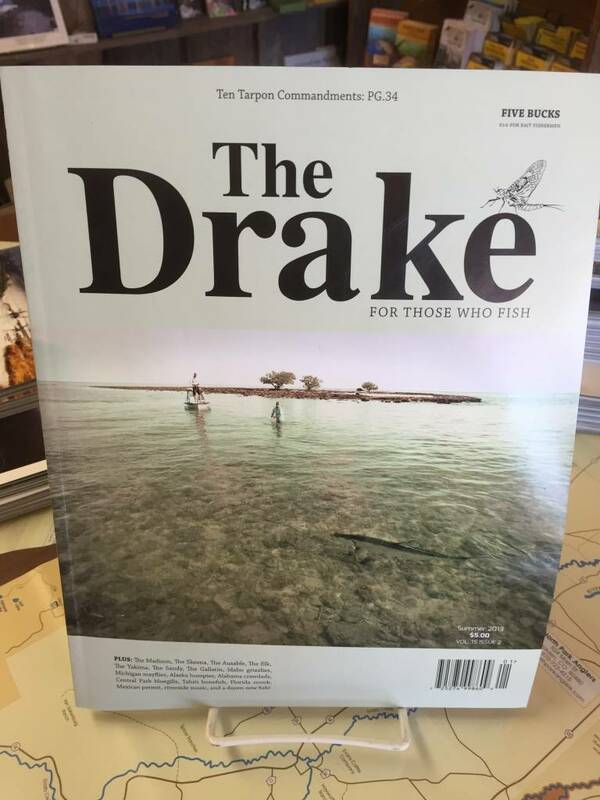 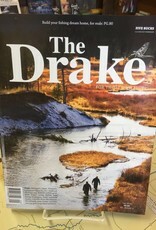 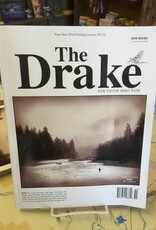 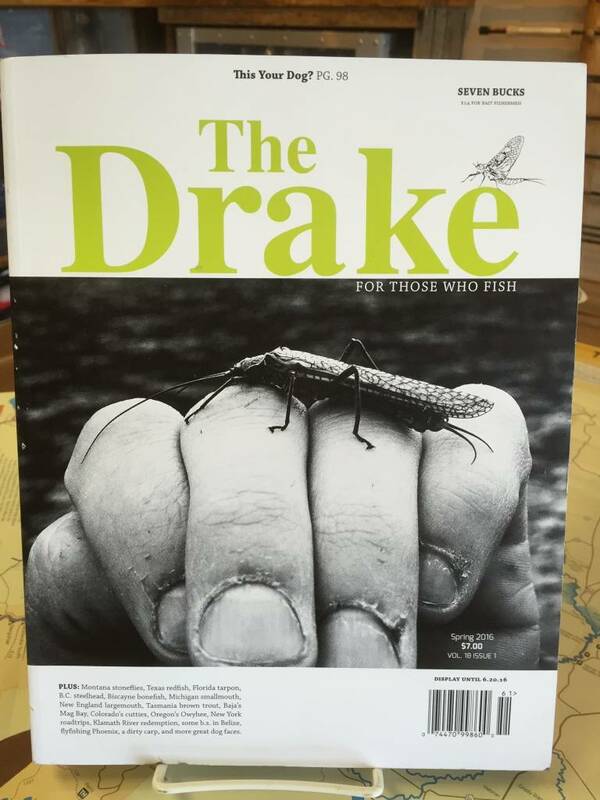 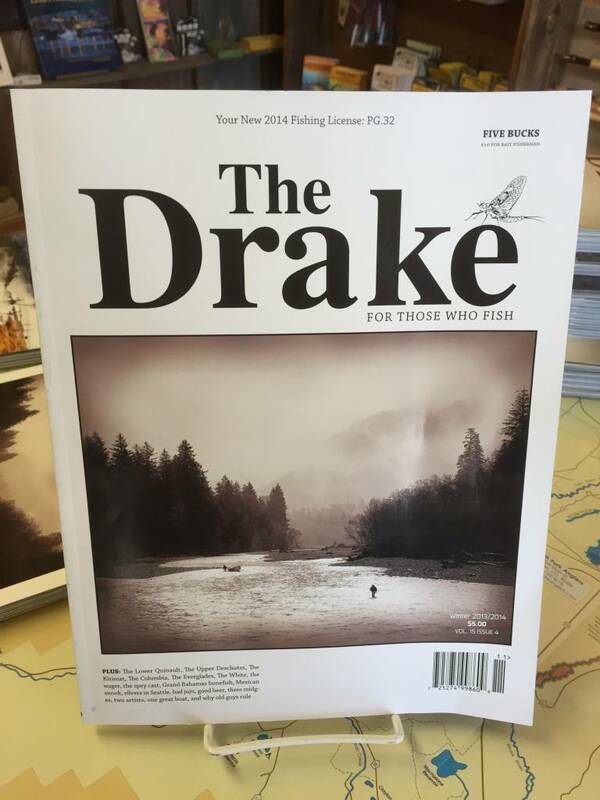 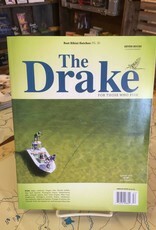 The Drake Magazine is a staple in any quality fly shop. 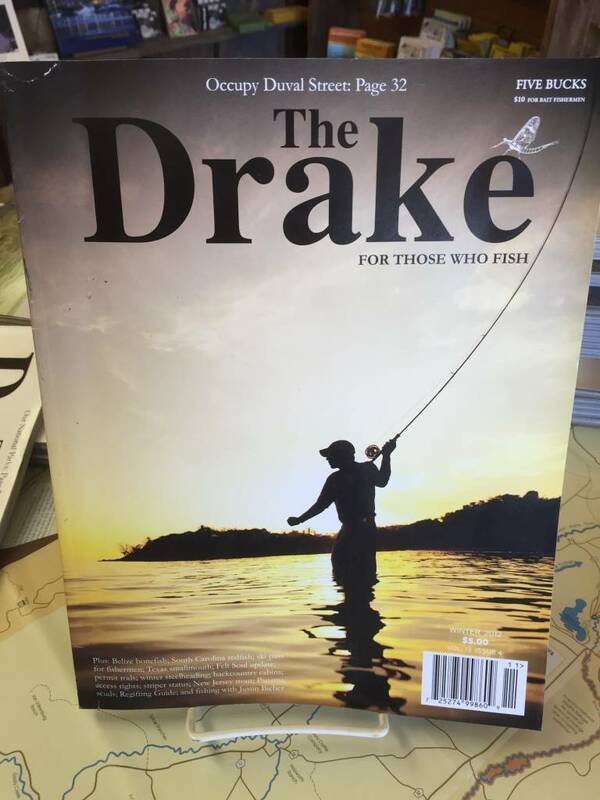 This fly fishing magazine features the World's best fishing destinations, hatches, happenings, photography, and scuddlebutt. 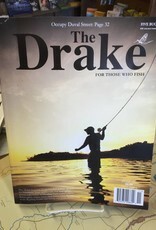 Each issue is loaded with short stories that reach out to all who fish. 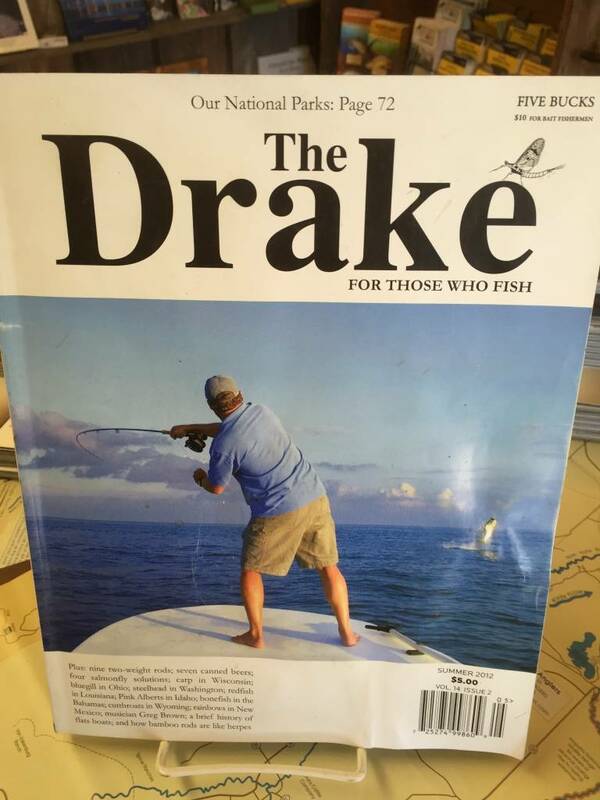 Plus; there's an entire page in every magazine dedicated to chicks that fish (pg 6 chicks). 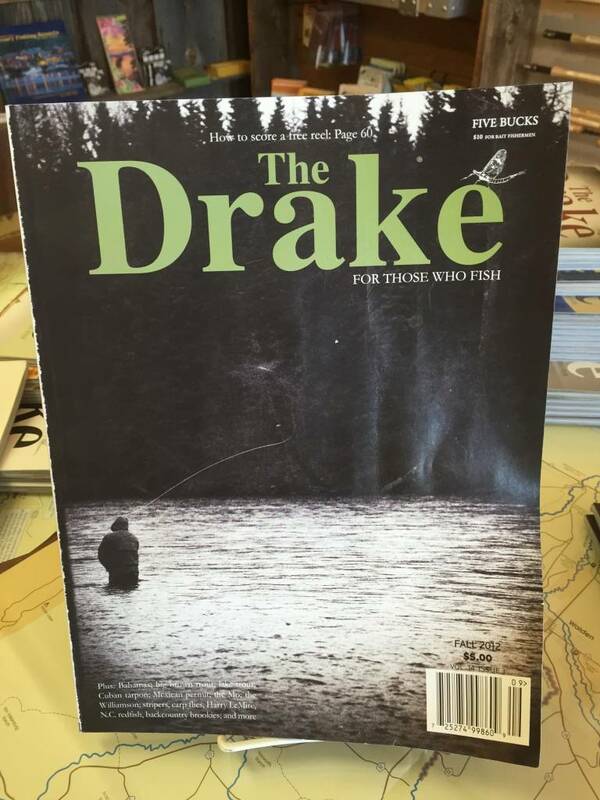 Check it out, we know you'll enjoy!